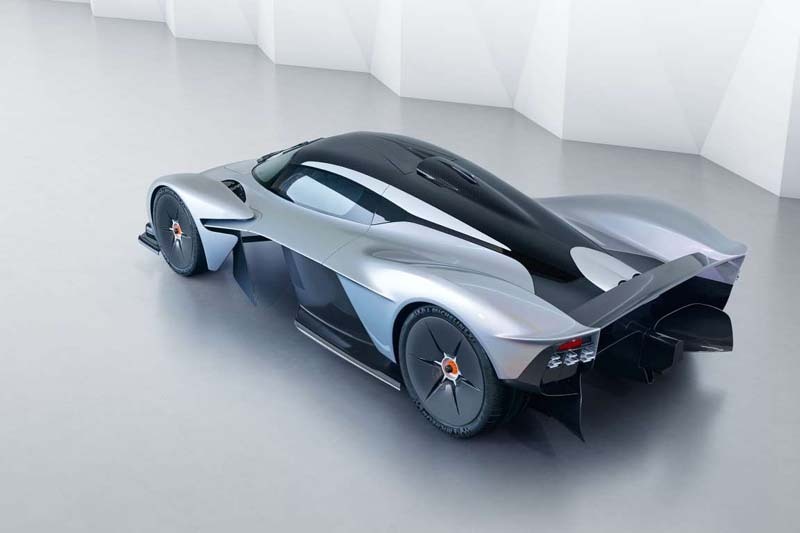 Aston Martin is getting ready to introduce the track-only version of the Valkyrie. 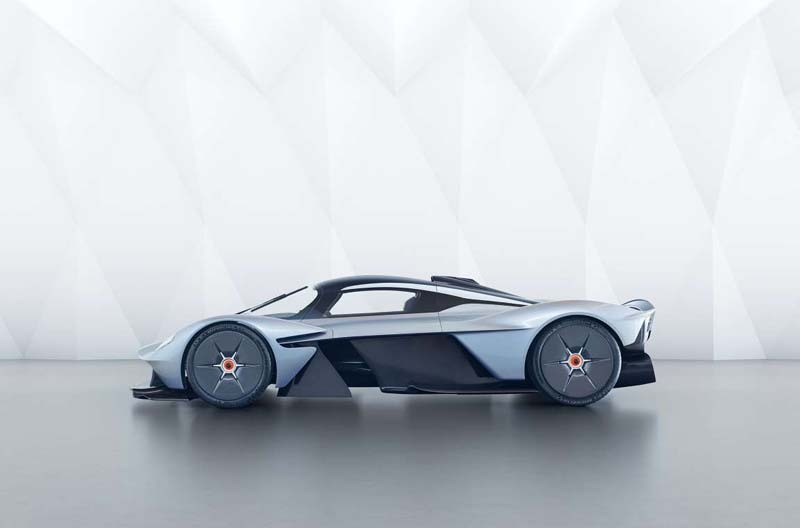 Set to arrive in 2020, the Aston Martin Valkyrie AMR Pro receives more power and additional aerodynamic updates compared to the road car. 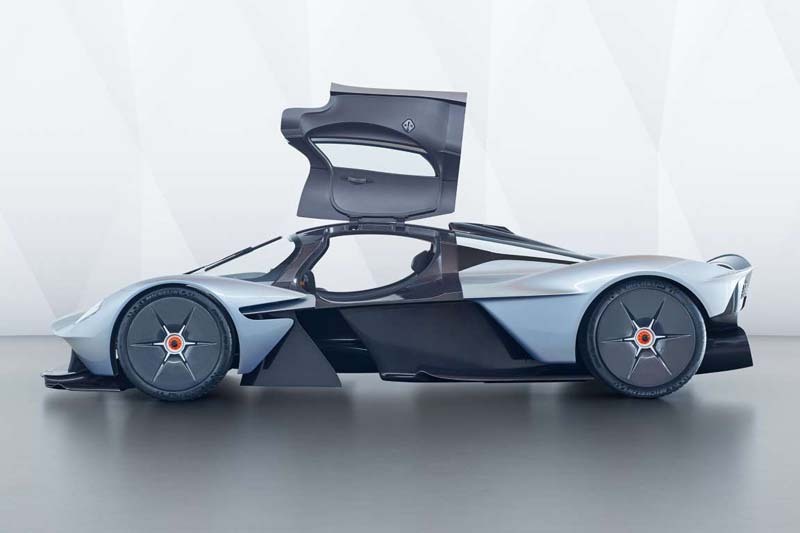 And it can take on bona-fide F1 racers, according to Aston. The British automaker developed this track beast while creating the standard model. 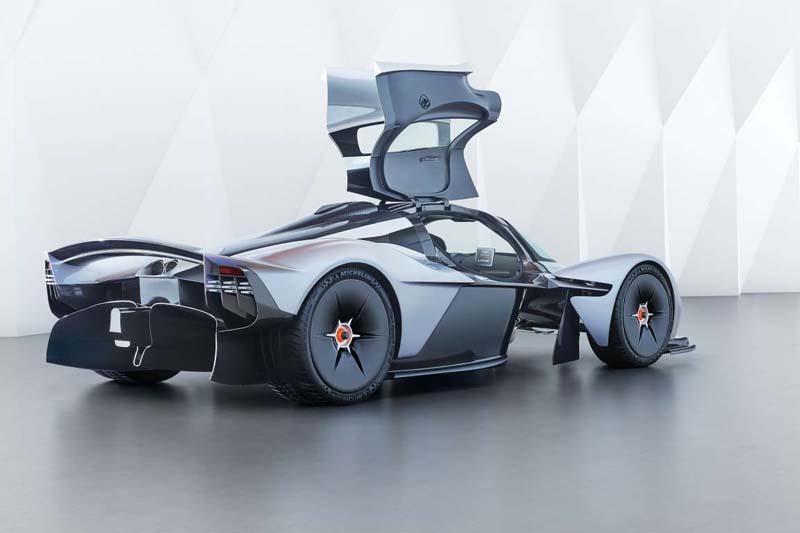 Despite the fact it originates from a fully homologated road car, the Valkyrie AMR Pro is expected to achieve lap times on par with F1 or LMP1 cars. 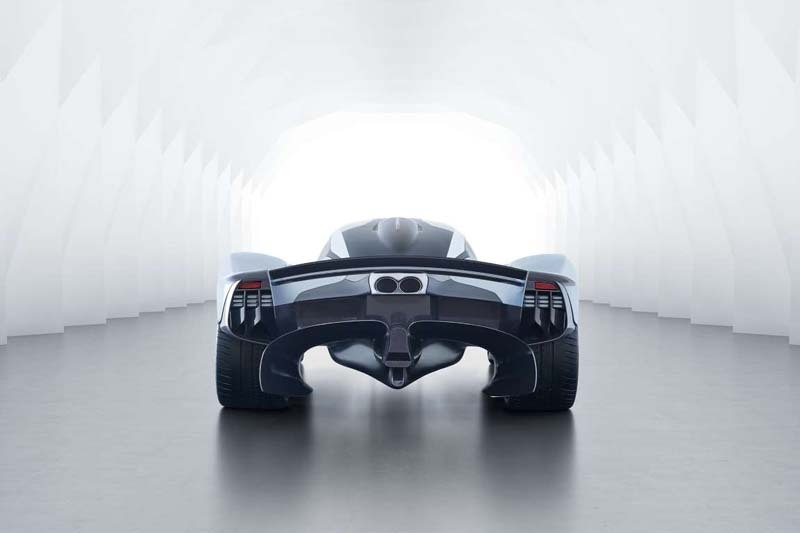 The automaker predicts a top speed near 250 mph, and the car should also be able to handle cornering forces in excess of 3.3g.It will put out more power and torque than the road car from its 6.5-liter Cosworth-built V-12 engine combined withhybrid tech. Unfortunately, Aston has announced horsepower figures for neither the road car nor the track car. In addition to more power, the model features larger front and rear wing elements for better aerodynamics. To shed weight,it receives polycarbonate windows, an updated suspension, a lighter exhaust system, fixed seats, and a lighter construction of carbon fiber bodywork. Removing the heater and the infotainment screen should also help reduce weight compared to the road car, which is estimated at more than 2,200 pounds. Along with F1-inspired carbon-carbon brakes, the track car features smaller, 18-inch wheels to accommodate Michelin racing tires. These tires are made to the specification of those used by LMP1 cars in the World Endurance Championship. Future owners of the Valkyrie AMR Pro will take a driver development program to get used to the car's capabilities. The program includes time in the simulator and on the track. 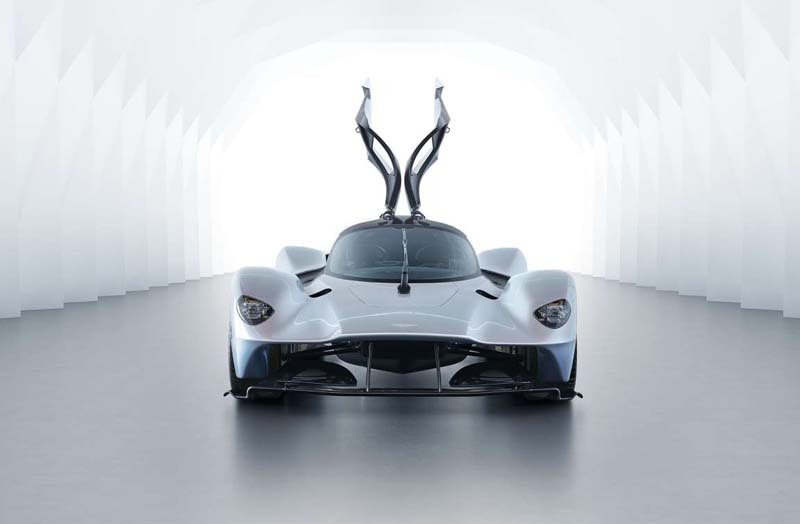 As you recall, the Valkyrie is the result of a collaboration between Aston Martin and Red Bull. While 150 road cars are planned, Aston Martin will make just 25 copies of the track car. Unfortunately, all 25 models have been taken.